We’ve seen how powerful blockchain technology can be, but how disruptive can it really become? Fundamental technological and market-related challenges still stand in the way of potentially world-changing applications. Now that the mania of 2017 and early 2018 has worn off, which projects and ideas have staying power? The race is on to define the new blockchain era. MIT Technology Review in collaboration with MIT Media Lab Digital Currency Initiative invite you to a one-day conference examining the technology, ethics, and impact of blockchains. 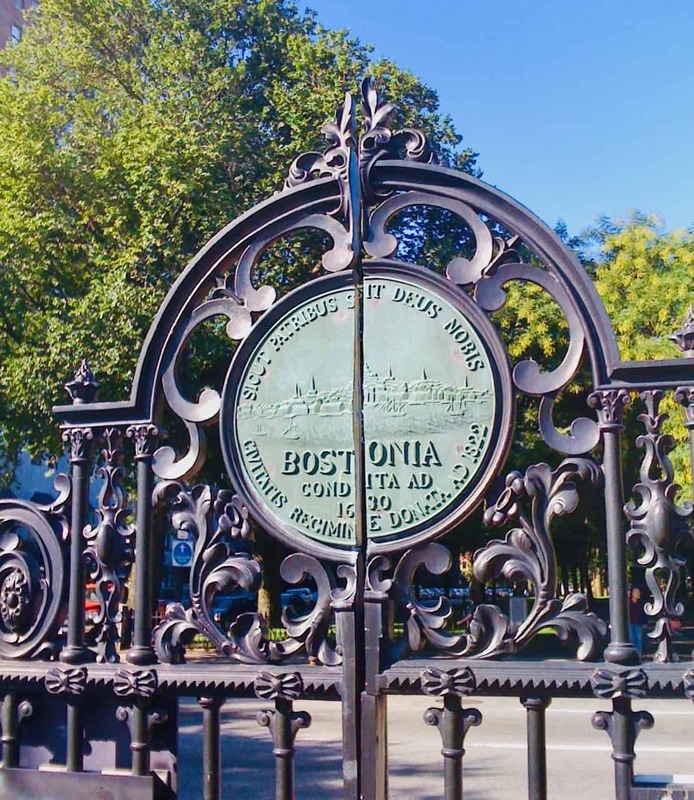 MIT Panel Discussion: Can Crowdfunding Democratize Access to Capital?